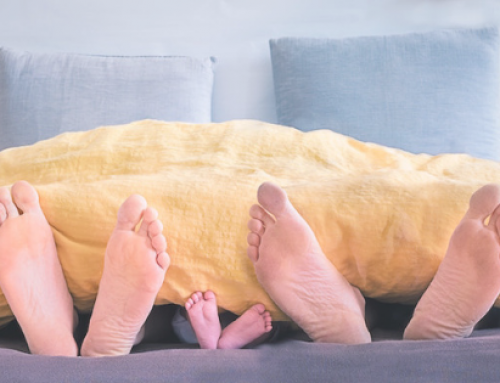 Determining the exact amount of life insurance coverage can be challenging; however, this coverage is necessary if you have loved ones who depend on you. The few general guidelines below can aid in making this important decision. In this short blog post, we address some of the factors that should be considered when determining appropriate coverage. We’ll limit our scope of life insurance strictly to a policy’s ability of moving financial risk from those that may rely on you to an insurance company. Life Insurance Policies: Why Do You Need One? What is my current (and future) income? What are my current (and future) liabilities? How many earning years remain for me? Where are my current resources and savings? How many dependents rely on my contributions? We discuss the right amount of coverage as a bit of math and a bit of preference. A prudent starting point is ten years of income and adjusting up (or down) based on your particular situation and personal considerations. Cash flow is king – ensure the premium payments are feasible to your needs. Today’s dollars lose value – 3% inflation will reduce purchasing power of a benefit about 45% in 20 years. Waiting doesn’t necessarily mean saving – you’ll pay more in the long run. Term insurance – usually the most efficient way to address temporary financial risks. Other types of policies exist – learn when they are appropriate (and when they are not)! Matching the right policy with the right amount of coverage is an exercise that can save you thousands of dollars over a life time. Noah Schwartz is a Certified Financial Planner who understands and advocates the importance of efficient and appropriate insurance planning.